Holy Cow .. awesome Fokker and so glad she wound up on your bench! 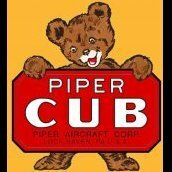 My Fokker build is all wrapped up so it's back to the big bomber. 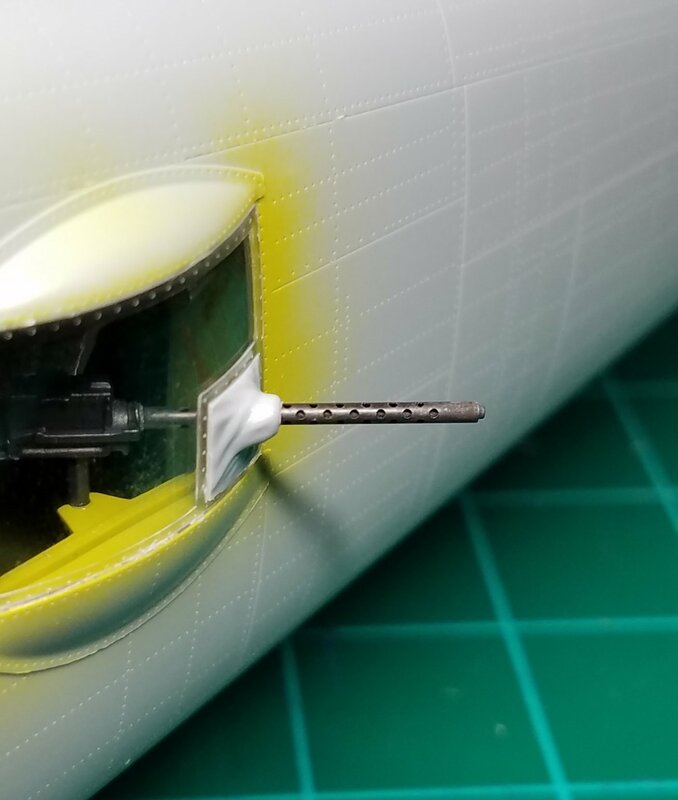 I just built up the tail this evening. It still needs sanding and clean up, but I'm quite happy how well it went together. Exciting to see, I have not seen anyone finish one of these for a while. I most certainly will. I thought this would be a bit of a drag on my mojo because it's so big. However, I thoroughly enjoy working on it and I am very excited to see it done in the future. Keep at it Tony. 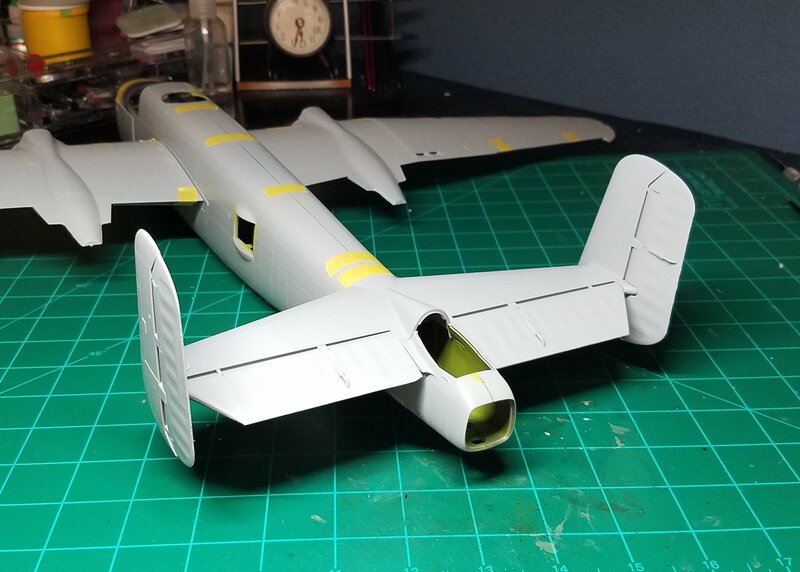 I'm starting work on the tailplanes myself. Or rather I will be over I'm back from visiting my sister in Chile. Wings are glued together now. I've started sanding and cleaning them up, but it'll be a big project restoring the rivets and panel lines. When I can get to the store for paint, I'll get back to work on the interior. I'm not a bomber guy, but your progress look's very promising. Great work done on this beast. Nice to see the Mitchell back underway. Just take your time and another beauty will emerge. It lives! I've been hammered by work and life, along with trying to knock out a few other builds. I spent today working on the interior some more. The tail gunners position is all wrapped up and I started lining up the waste guns. 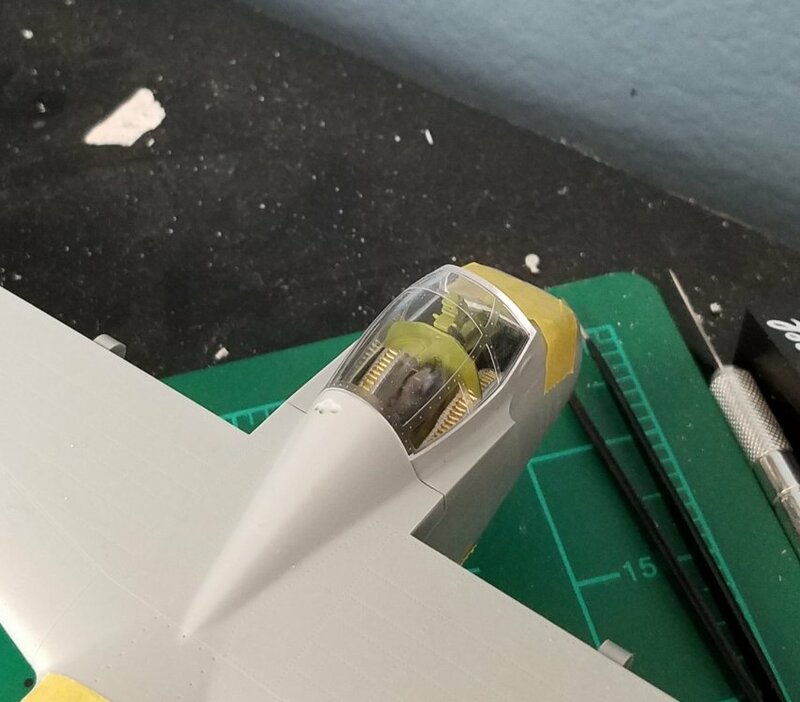 A bit more painting on the interior and then I'll close up the fuselage. Glad to see you back at it, Tony! Looks good Tony. Glad to see you back at it as well. Thanks guys. 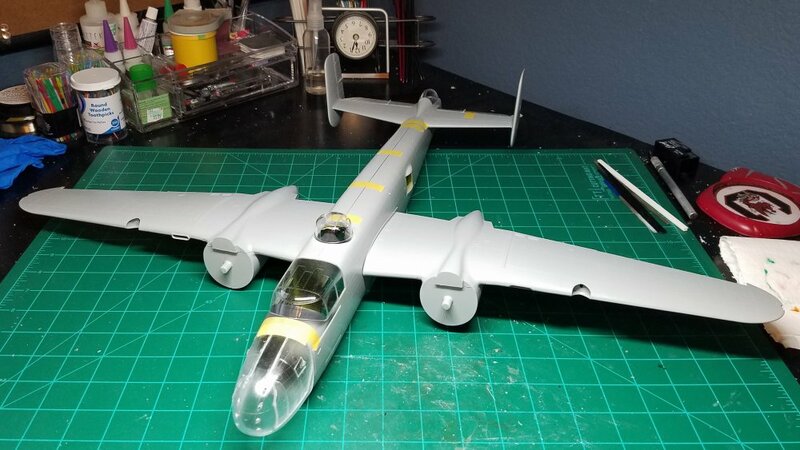 I glued the fuselage halves together today and set her up on her own legs to see what I'm working with. 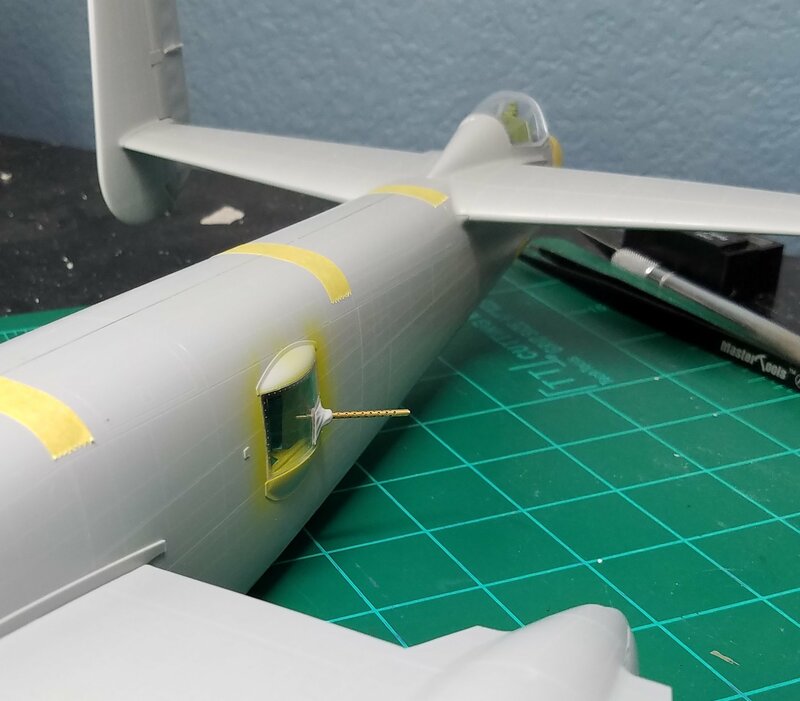 It feels great getting the fuselage closed up. I also started working on turning the brass barrels into something more realistic looking. Thanks Martin. The interior is very basic, but I just felt that most of it wont be seen and rather spend my time focusing on the exterior. 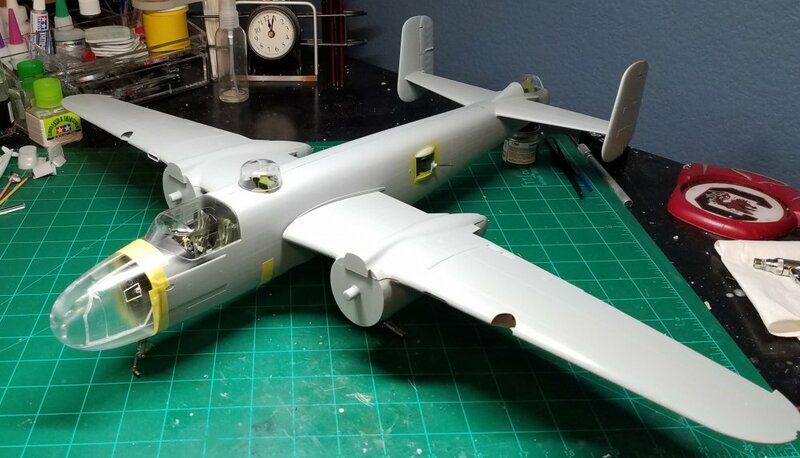 B-25 is coming along nicely! Looking good, did you use burnishing fluid for the barrels? That's my usual weapon of choice, no details lost, due to paint thickness and nice matte blackbrown finish.